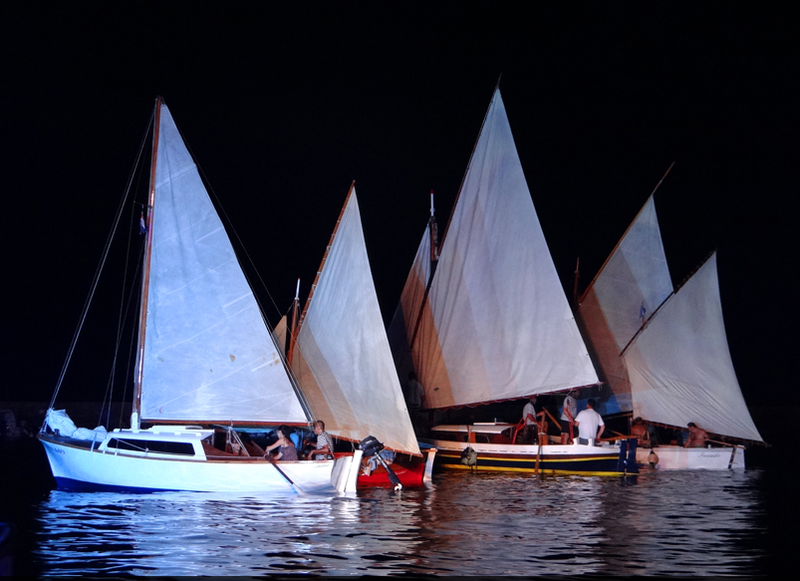 An unforgettable experience of watching the old vessels gathered together at Krk's night sailing spectacle, on the eve of the Assumption. The Assumption of Mary is a Christian festival celebrated every year on 15th August in most part of the world. In Croatia, thousands of believers make the annual pilgrimage to many Marian shrines and participate in a Eucharistic processions. In Krk, an attractive event is traditionally held on the eve of the Assumption - night sailing of old vessels in a unique atmosphere with soothing lights and classical music background.